If you’re searching for a “used car dealer near me” in the Irving, Grand Prairie, Grapevine, or Dallas areas, you’re in the right place! We’re proud to provide an extensive used car inventory to shoppers in the Dallas, Fort Worth, and Grapevine areas. However, that’s not all we do. On this page, you’ll find more information about who we are, our used inventory, the many services we offer, and more. 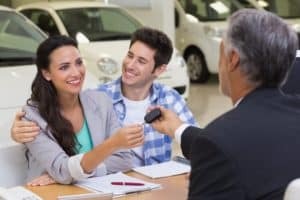 Read about your used car dealer near me ahead to get started! When you shop with us, you’re shopping one of the most extensively and variously stocked used car inventories in the area. No matter what you’re looking for in terms of a pre-owned or certified pre-owned car, we’re confident that we can set you up with it. In addition to the wide variety of vehicles we have to choose from, we also have a helpful team of sales experts standing by to help. They can assist you in navigating your many options and help you zero in on the perfect used vehicle for you. 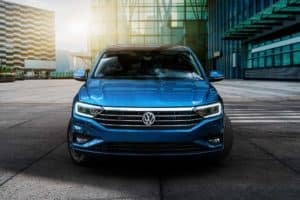 On top of being able to match you with the Volkswagen vehicle you’ve been searching for, we also provide you with all the services you need to have an enjoyable and successful buying process. All under one roof, you can find, finance, and maintain your next used vehicle. Our finance professionals and expertly trained service technicians work hard to give you the personalized service that you need. You can learn more about our finance department and our service center in the resources on this page. 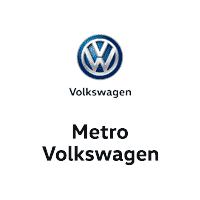 Now that you’ve had a taste of what we have to offer at Metro Volkswagen, we hope you’re just as excited as we are to get the ball rolling on your next used-car-buying journey. Shoppers in Irving, Grand Prairie, Grapevine, and Dallas can get started today by exploring the information-packed resources on this page. Then, head over to our online used car inventory to see what we have in store for you. When something catches your eye, be sure to give us a call to schedule a test drive!